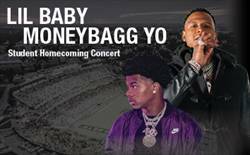 The Alabama State University campus is buzzing with anticipation as O' Mother Dear prepares to welcome home thousands of faithful alumni back to campus for the beloved Turkey Day Classic and Hornet Homecoming tradition. 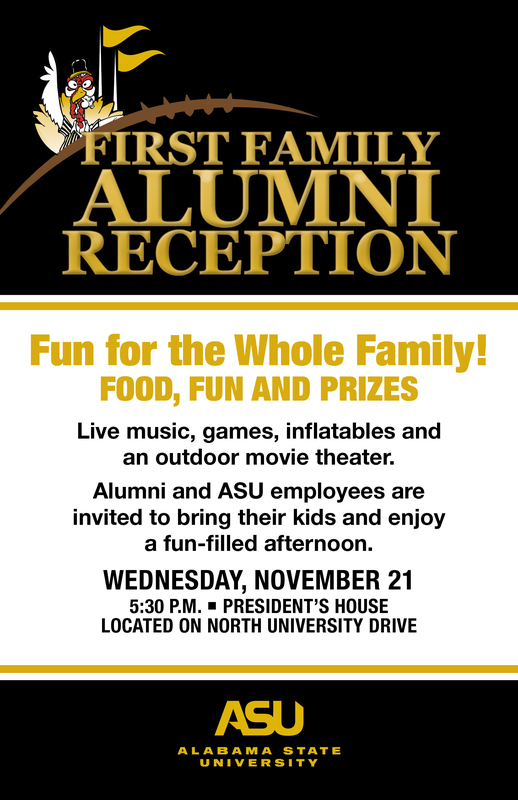 While the event has welcomed new changes during recent years, including new rivals, Homecoming and the Turkey Day Classic always will be an opportunity for reunion, rivalry and celebration of that Ole ‘Bama State Spirit! The University has planned an exciting week full of Homecoming events, with a host of fun for all ages. The Big Game: Thursday, Nov. 22 at 2 p.m.
ASU will welcome a new opponent to the 95th Turkey Day Classic Homecoming Game, which will be played on Thursday, Nov. 22 at 2 p.m. in The ASU Stadium. 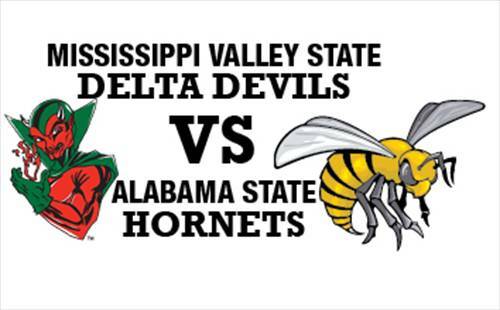 The ASU Hornets will face off against the Mississippi Valley State Delta Devils in what is one of the nation's oldest HBCU football classics. Browse all of ASU's exciting Homecoming events below. MORE INFO: Tickets are available at the ASU Stadium Ticket Office or call (334)229-4551. MORE INFO: For tickets, visit www.ticketreturn.com or call (334)229-4551. If you can sit still through this concert, you've got more control than we do! Dance faculty James Atkinson, Lindsay Benton, and Kavin Grant have set pieces that will make you leave shaking your shimmy! Guest choreographers join to make this a spectacular celebration & an exciting journey through music that has its roots in African American culture. This concert is not to be missed. Get your tickets today... so you can travel with us from Blues to Jazz to Soul. MORE INFO:Tickets are available at the ASU Stadium Ticket Office or call (334)229-4551, (334)229-6929 or visit www.artsatasu.com. MORE INFO:Tickets are available at the ASU Stadium Ticket Office or call (334)229-4551. MORE INFO: Click HERE to purchase tickets. Presented by ASU, hosted by Captiv8. Featuring Raheem DeVaughn, Souled Out, DJ Boosie and other special guests. Two musical experiences – live music in the club lounge and a DJ on the concourse – cash bar, food and fun! 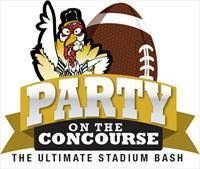 MORE INFO: For 2018 Turkey Day Classic game tickets, visit www.ticketreturn.com or call (334)229-4551. MORE INFO: Contact Dan Harris at (334)239-7531.